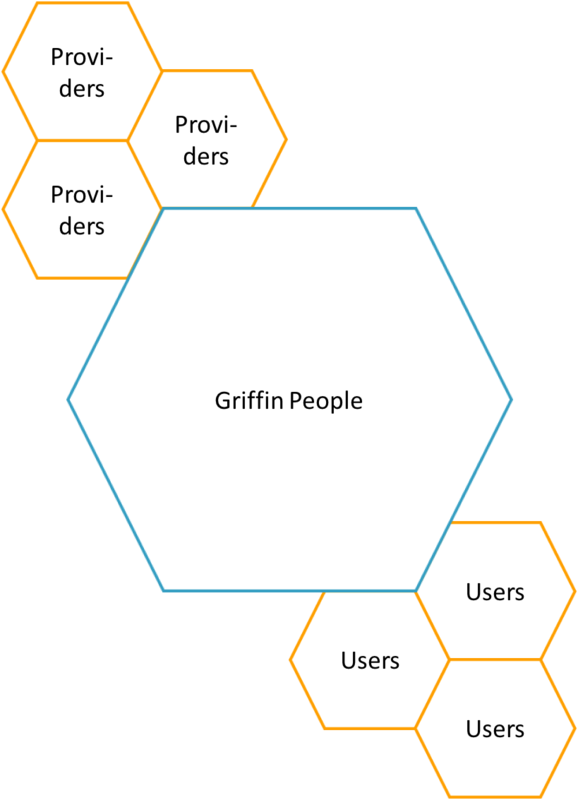 At Griffin we work as intermediaries or go-betweens and stress our independent status. We are not agents and do not represent any suppliers but act as a neutral business partner throughout a project. We have the freedom to form the right consortium to ensure the success of your project. We take pride in neutrally facilitating the dialogue between local interests and your goals as a business. It is our experience that a combination of standard or off-the-shelf solutions combined optimally form the best customised system. We design, develop and implement the solution that is proper for you as our customer and that fits into the circumstance that prevail locally. Griffin People is internationally oriented, yet present locally, due to our wide network of country partners and local subject matter experts and suppliers of local labour. With us as your partner you are ensured a holistic approach to any business development project. As we work on a ‘No Cure, No Pay’ basis, any projects in which we involve ourselves have our full attention. To ensure the best and most cost-effective solution for our client, we select off-the-shelf solutions and combine them in a unique way.